Shipment: Within 15-30 days after confirming the order. By Air: Within 7 Working days at appointed airport C. By Sea: 20-25 Working days at appointed port Welcome to contact me at any time,if you are interested in our products. Our team can provide the user with technical consultation, the installation and debugging of the machine, the training of the staff's operation skills, the maintenance of the machine and the failure maintenance, a series of thoughtful service. Q6. What is your sample policy9 A: We can supply the sample if we have ready parts in stock, but the customers have to pay the sample cost and the courier cost. 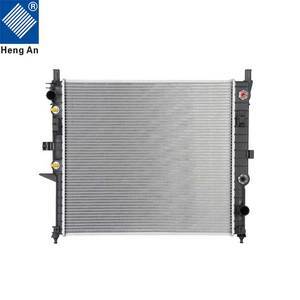 Further more, we do not only offer you air conditioning parts with more reasonable quality and price than your expectations, but also would like to be your friend and to provide you market-sales. Wenzhou Hao Yi Technology Co., Ltd.
2015 Mercedes-Benz CLA250 4Matic Sedan 4-Door 2.0L 1991CC l4 GAS DOHC Turbocharged Base;; Qty needed pe. 2015 Mercedes-Benz CLA250 Base Sedan 4-Door 2.0L 1991CC l4 GAS DOHC Turbocharged 4Matic;; Qty needed . 2014 Mercedes-Benz CLA250 4Matic Sedan 4-Door 2.0L 1991CC l4 GAS DOHC Turbocharged Base;; Qty needed pe. Available core rows Single core, dual core, triple core and 4 cores. 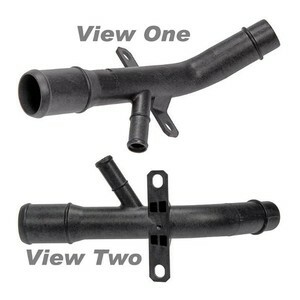 Our racing radiators provide 30% more cooling efficiency than OE model for your tuning cars. Now our R&D department is developing other performance products that meet the demands from any countries and customers. 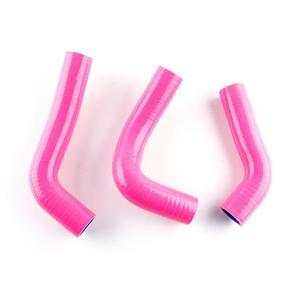 Huangshan Djerma Heat Exchanging System Co., Ltd.
Alibaba.com offers 85 silicone radiator hose for mazda roadstar miata 1800cc mx5 products. About 4% of these are rubber hoses. 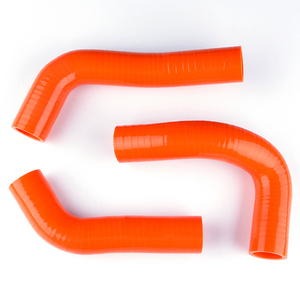 There are 5 silicone radiator hose for mazda roadstar miata 1800cc mx5 suppliers, mainly located in Asia. 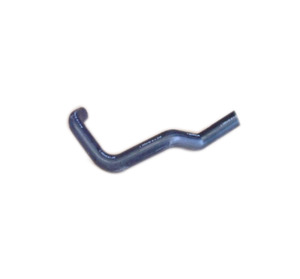 The top supplying country is China (Mainland), which supply 100% of silicone radiator hose for mazda roadstar miata 1800cc mx5 respectively. 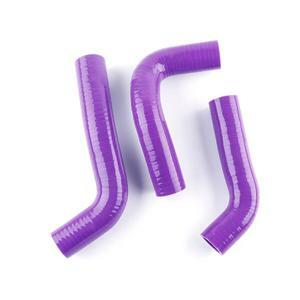 Silicone radiator hose for mazda roadstar miata 1800cc mx5 products are most popular in North America, Western Europe, and Domestic Market.